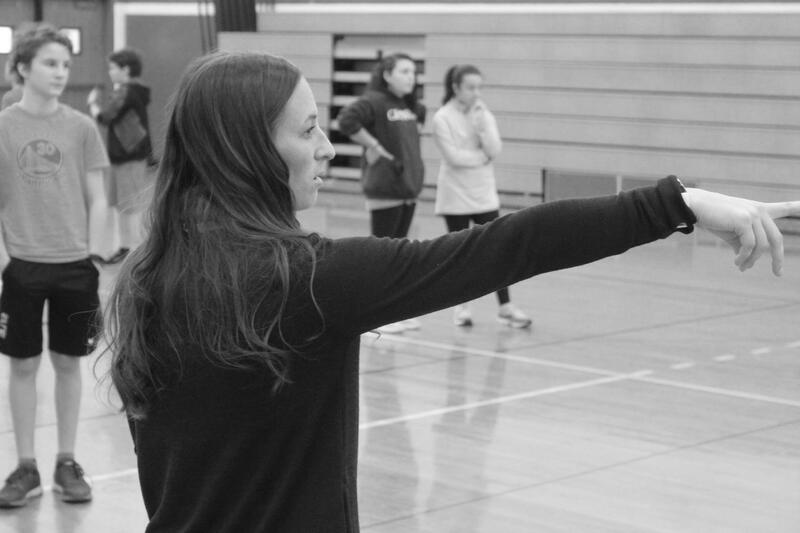 The New York State Association for Health, Physical Education, Recreation and Dance (NYSAHPERD) has selected Koren Kinney, OAMS P.E. teacher, as their Central South Zone physical education teacher of the year for the 17-18 school year. Koren is being recognized for her dedication to teaching Middle School physical education for the Owego Apalachin Central School District for the past 15 years.